Funeral ceremony, cemetery, coffins, priest.Funeral ceremony icon in set collection on cartoon style vector symbol stock web illustration. Coffin icon in outline style isolated on white background. 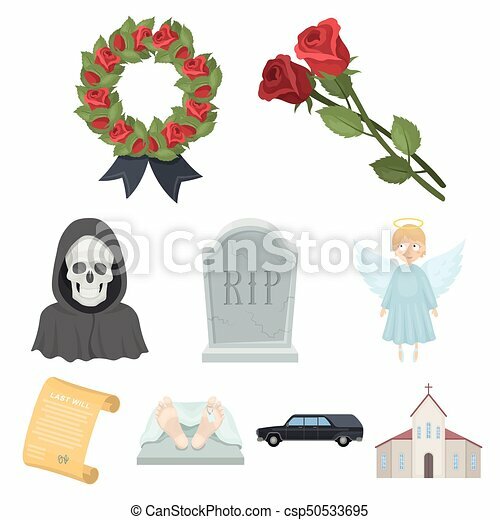 Funeral ceremony symbol stock vector illustration. Funeral ceremony, cemetery, coffins, priest.Funeral ceremony icon in set collection on monochrome style vector symbol stock illustration. Funeral ceremony, cemetery, coffins, priest.Funeral ceremony icon in set collection on outline style vector symbol stock web illustration. Funeral ceremony, cemetery, coffins, priest.Funeral ceremony icon in set collection on monochrome style vector symbol stock web illustration. Funeral ceremony, cemetery, coffins, priest.Funeral ceremony icon in set collection on flat style vector symbol stock web illustration.